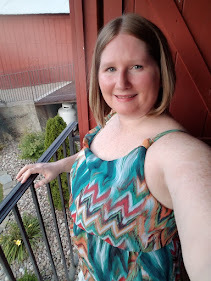 It feels like ages since I've done a H54F post! I feel like I have a few things to talk about, so let's get to it..
1. 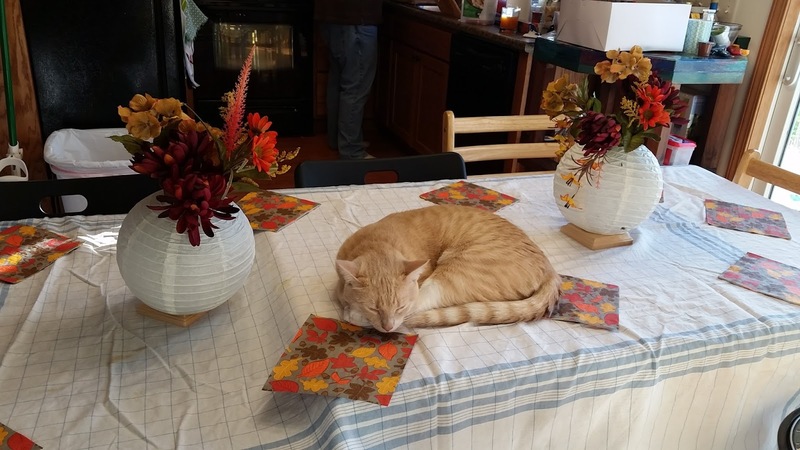 R and I hosted a successful Friendsgiving on Saturday. We had, including ourselves 12 adults, 2 small children, and 2 energetic cats. We were able to squeeze everyone into 3 tables pushed together. It was pure amazingness! (Yeah I know, not really a word.. lol). 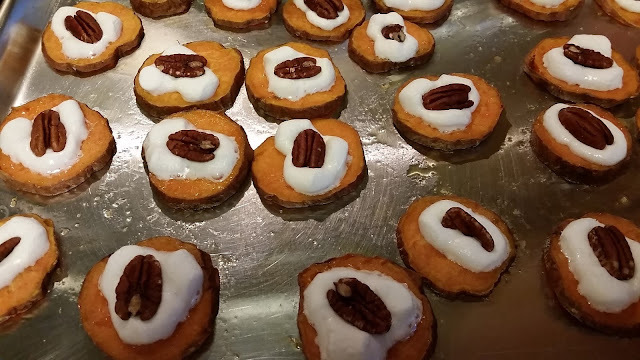 We made the soup from our wedding (Mushroom Merlot.. to die for by the way), a 11 pound turkey, 2 kinds of stuffing, sweet potatoes, and a sweet potato cheesecake. Friends brought other sides and beverages. All in all an amazing feast! She was helping and got worn out fast.. I did clean this off before the guests arrived..
2. 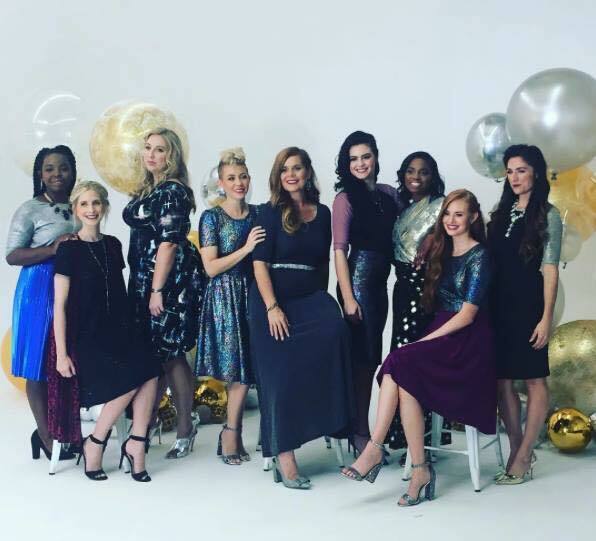 LulaRoe announced their Elegant Collection this week and the pieces are TO DIE FOR. I can only hope to get my hands on something. If you aren't familiar with LulaRoe, you are probably living under a rock, because it is so hot right now. Not only is it comfy, but it is stylish. I feel like I wear something from their line weekly. 3. I am celebrating my 1 year anniversary working for the SPCA. It is such an amazing and rewarding job. I get to be apart of saving innocent animals lives when they had nowhere else to go. The time and effort these amazing people put into these animals is overwhelming. I couldn't imagine a more rewarding career. 4. Being that it is mid-November, I wanted to do a small happy dance that the temperature has been pretty amazing. We have gotten some 60 degree weather and that is pretty great. I hear that may change this weekend, and we might get some of that 4 letter word that no one likes to say, but I will admit, we have been blessed with the weather we have had. 5. I want to remind everyone that I am hosting a tea (and coffee) swap. Sign ups are open until November 28th and all buddies will be announced by November 30th. It is a fun way to meet someone new and you get to sample some new tea or coffee. 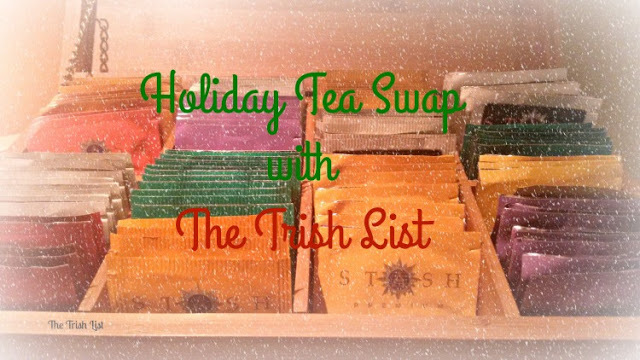 Sign up for the Tea Swap today!